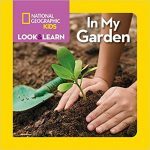 Here are my latest books! 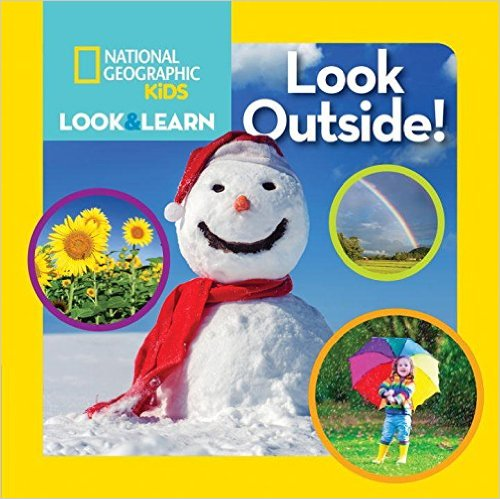 I have more out in 2019. 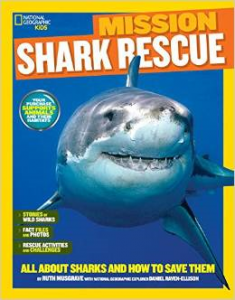 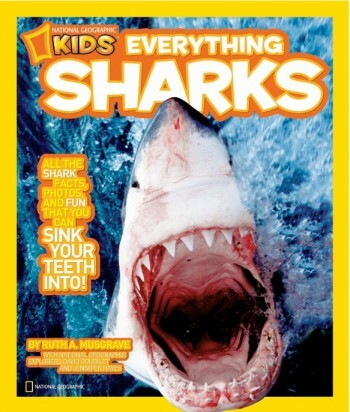 Plus, discover how you can protect sharks, read MISSION SHARK RESCUE. It’s never too early for babies to discover books. Look for more books in 2020! 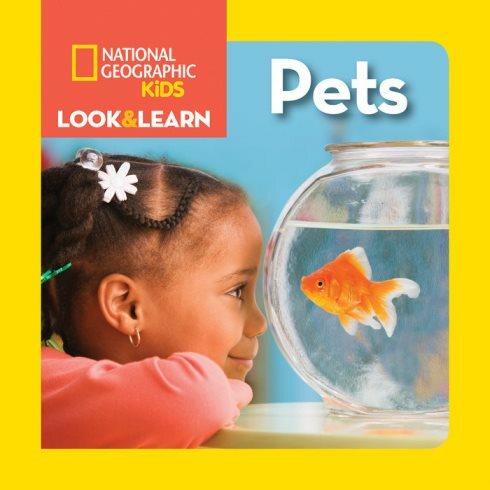 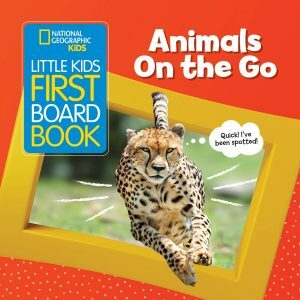 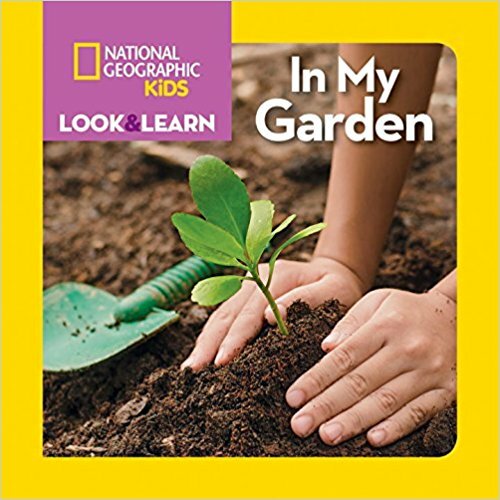 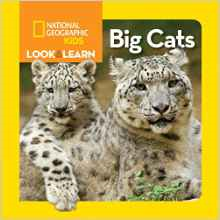 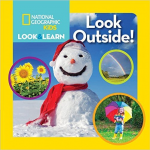 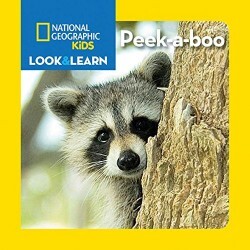 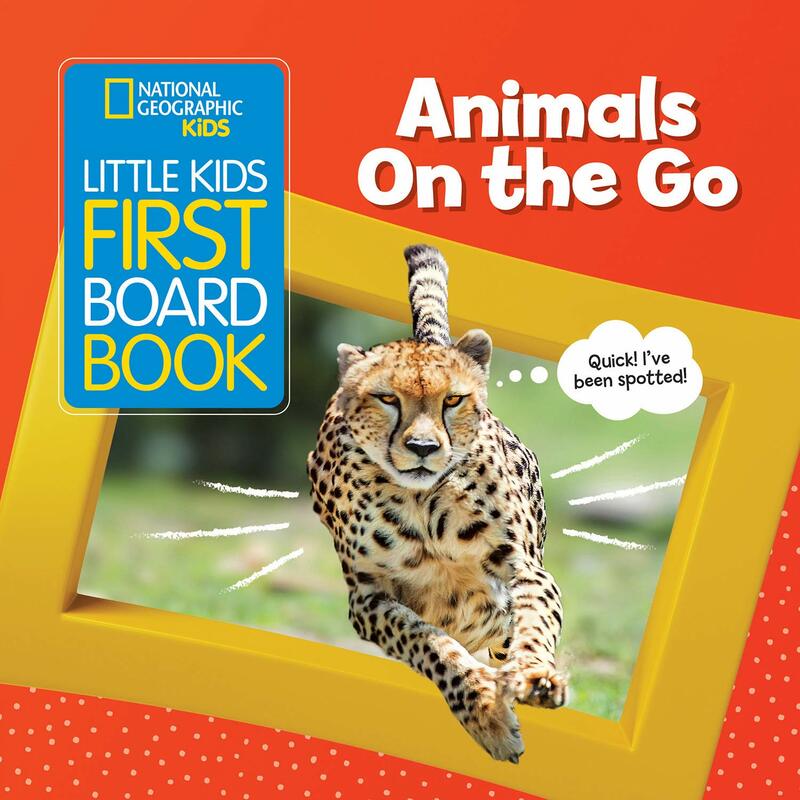 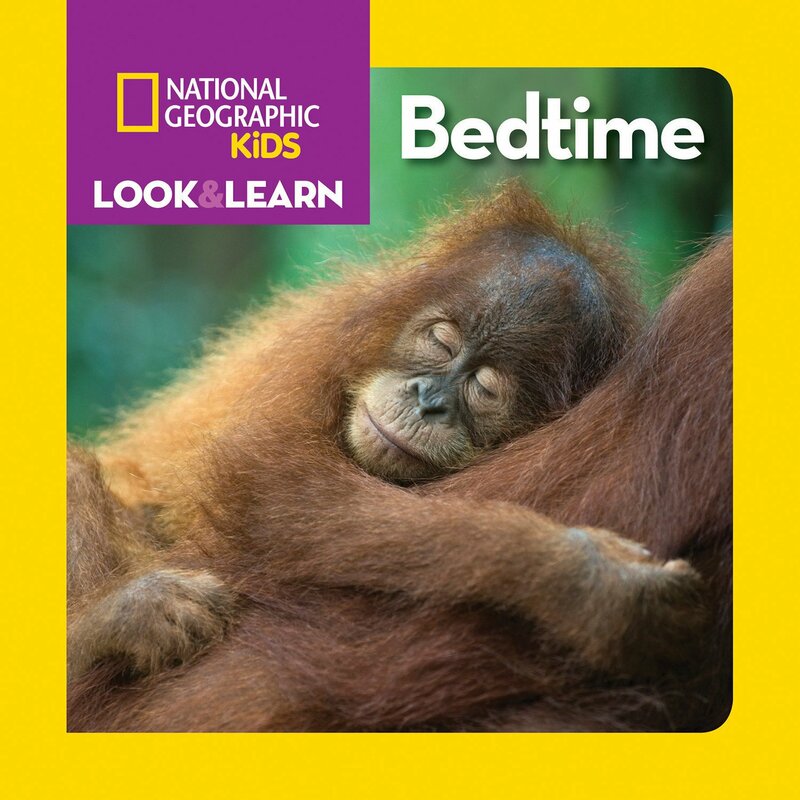 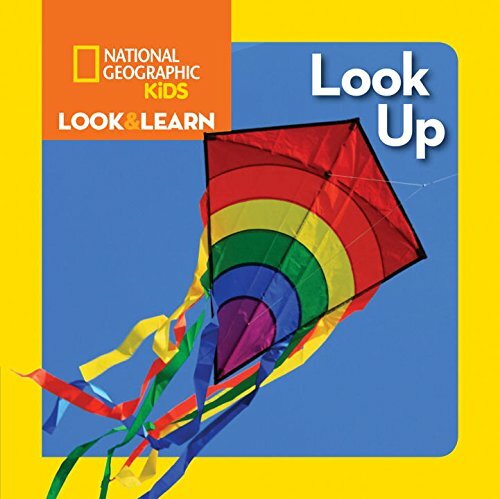 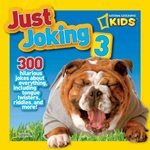 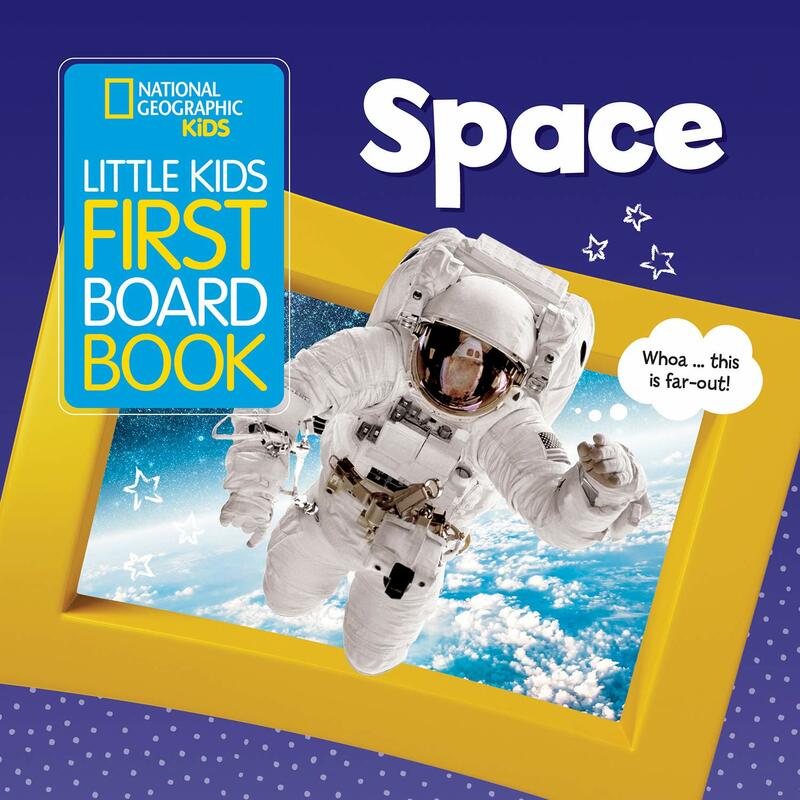 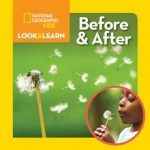 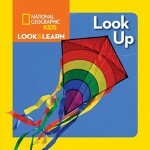 My National Geographic Kids’ Look and Learn Board Books: This beautiful nonfiction board books series is for for babies, toddlers, and early preschoolers. 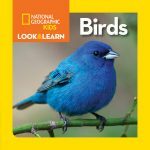 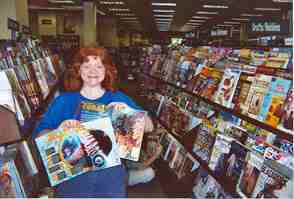 You can purchase books from you local bookstore, National Geographic, Amazon, Barnes and Noble, or other book sellers. 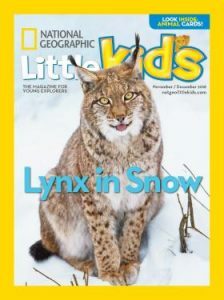 As the Contributing Writer for National Geographic Little Kids since 2016, I have been happily writing articles, creating games, and more. This is a fantastic magazine for preschoolers.